Can you believe that Christmas is almost here?! Well this weeks sponsor, Pink Magazine, is getting in the festive spirit and has provided us with the ultimate guide to a super PINK Christmas! From baby pink trees to hot wrapping paper this Instagram gallery is the ultimate, pink-tastic guide to a pretty-in-pink holiday season! For an EXTRA pink Christmas go all out with this pink flower tree! Maybe a pink wreath takes your fancy? 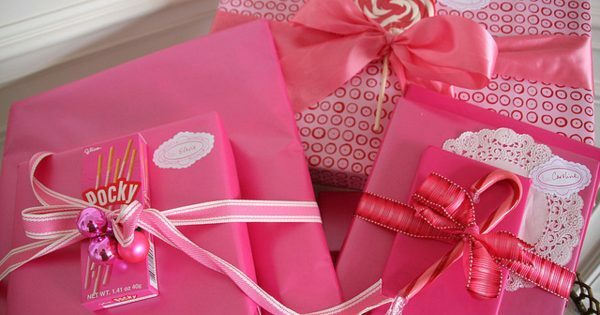 Finally, stand out under the tree and wrap your gifts in pink paper! What is your festive colour scheme this year? Let us know in the comments Below!